Stadium Series gear at the bottom. 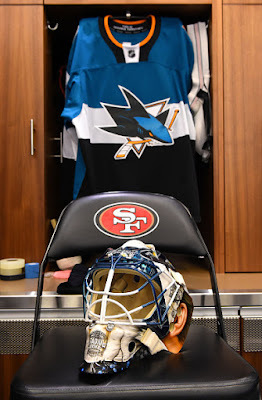 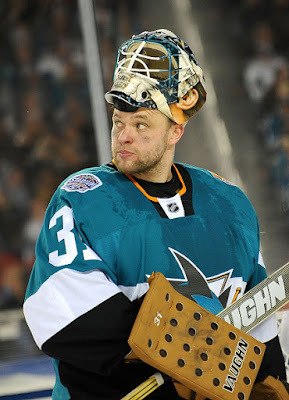 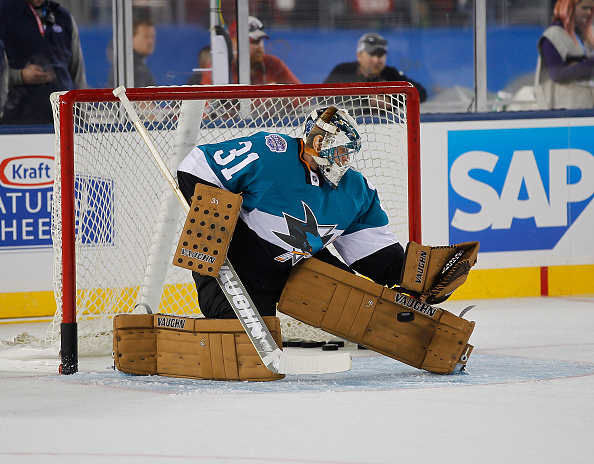 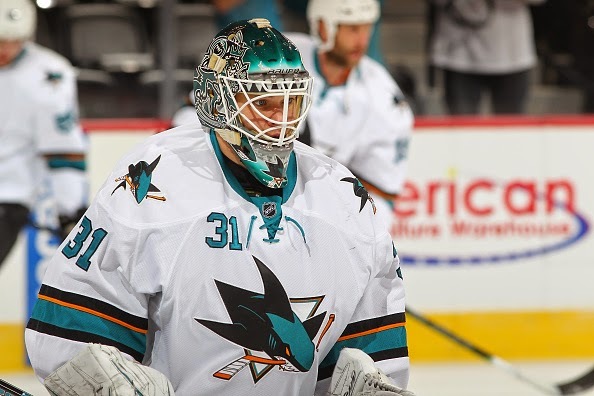 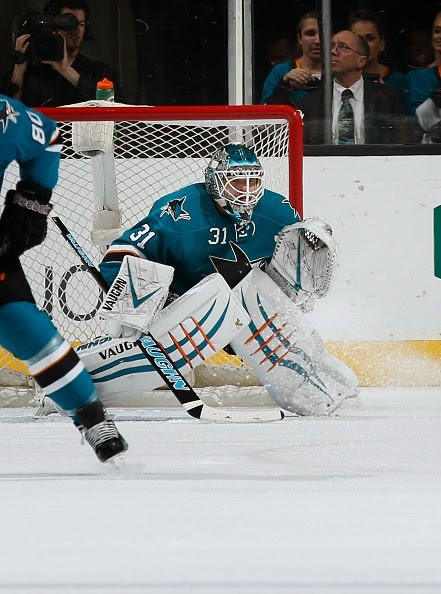 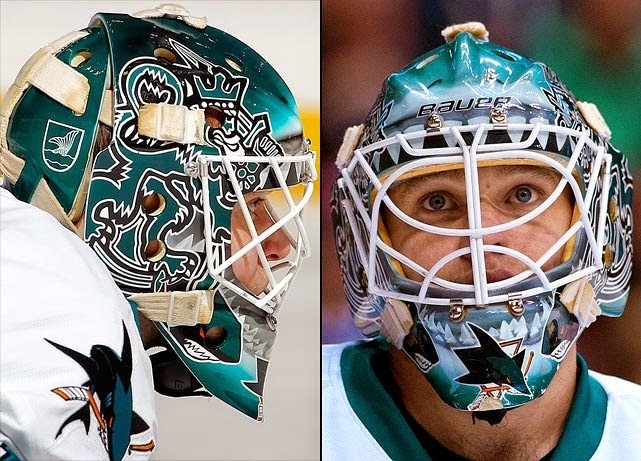 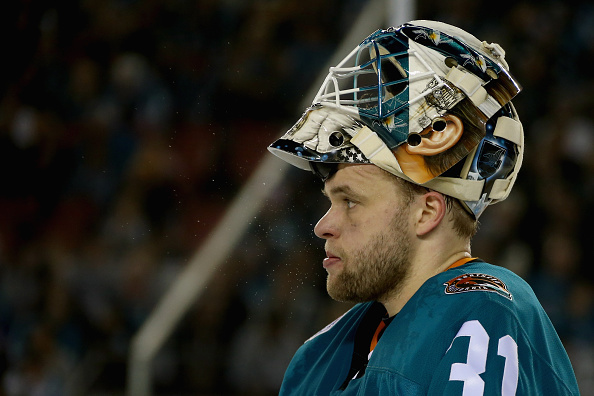 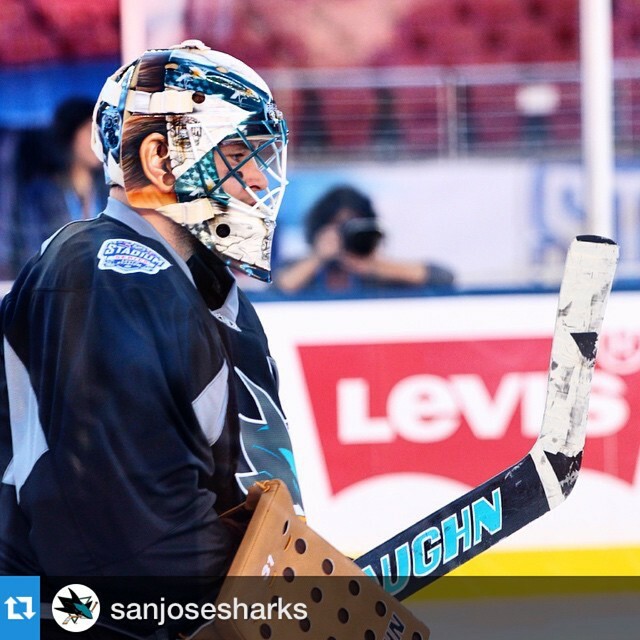 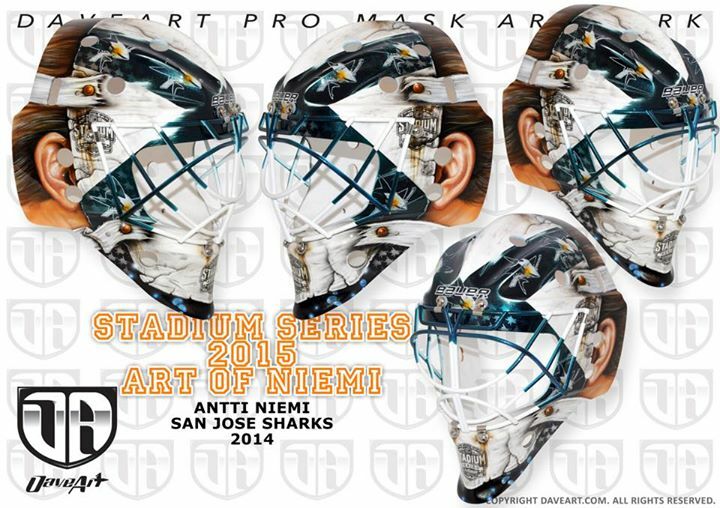 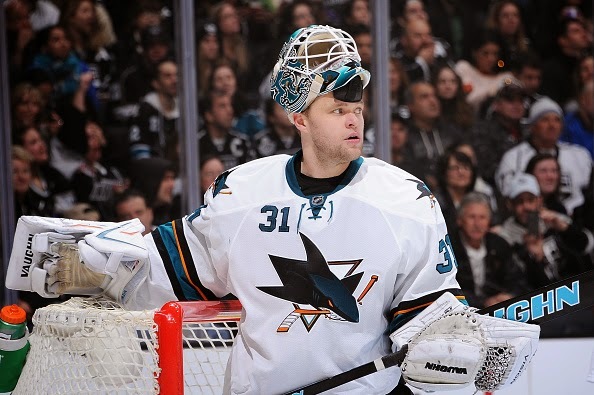 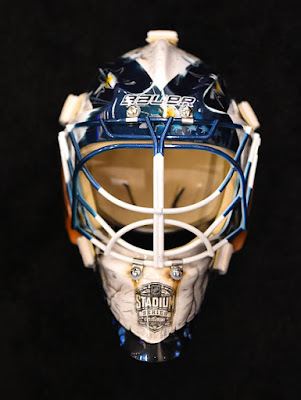 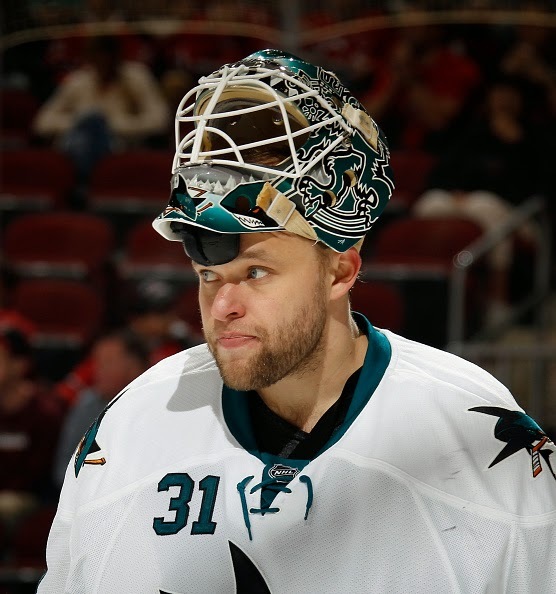 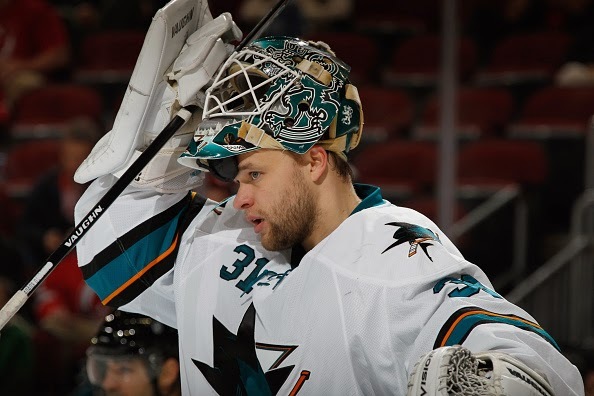 It seems Niemi is wearing the same mask he wore the 2nd part of last season. 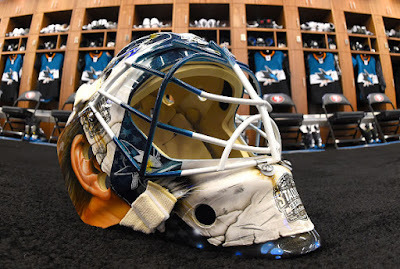 These are from this season.